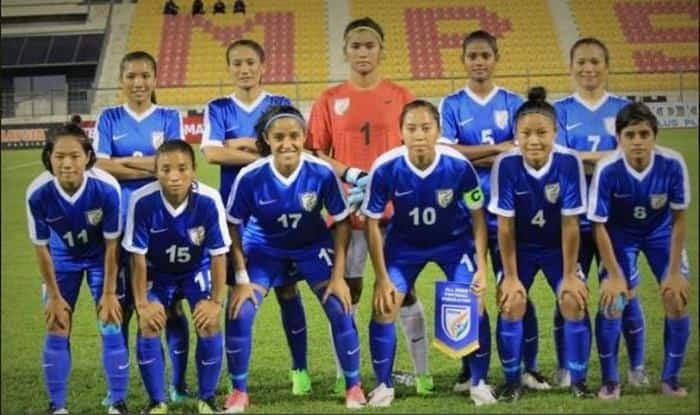 In preparation for the Tokyo 2020 Olympic Qualifiers Round 2, the Indian women’s football team will be playing two matches each against the senior national teams of Hong Kong and Indonesia. The 25-member squad will leave Indian shores on January 19 to travel to Hong Kong to play back-to-back friendlies on January 21 and 23 and thereafter will travel to Indonesia to play matches on January 27 and January 30. “In our quest to qualify from the Round 2, we have to play against tough teams and both Hong Kong and Indonesia will provide us with challenges of their own and help in our development,” said Head Coach Maymol Rocky. “The Olympic Qualifiers Round 2 will be a test and a challenge for all of us and we are preparing to script history and make the nation proud,” Rocky added. The Tokyo 2020 Olympic Qualifiers Round 2 are slated from April 1-9 with the draw for the same yet to take place.